DESCRIPTION Mahogany Lake Living! Remarkable lakefront home boasts over 6,200 sq ft of development & triple car garage with furnishings chosen by a local interior designer. Open main floor ideal for entertaining. Kitchen with 14’ island & wine fridge, floor-to-ceiling cabinets & sliding doors to the deck. Living room with large windows - lots of natural light & lake views, brick accent wall & gas fireplace. Dining area has 24’ open-beam ceilings, built-in wine racks & view of the wine cellar. Open-riser staircase to upper level featuring master suite overlooking the lake; 5 pc ensuite with dual sinks, double shower & soaker tub & huge walk-in closet. 2 additional bedrooms each with 4 pc ensuite & walk-in closet; a bonus room with wet bar; laundry room with sink complete the upper floor. Lower level has a bedroom & 3 pc bath, family room & rec room with wet bar; wine cellar; lake room with storage, wet bar & 2nd washer & dryer. Sliding doors to walk-out patio & fully landscaped backyard with your private dock. 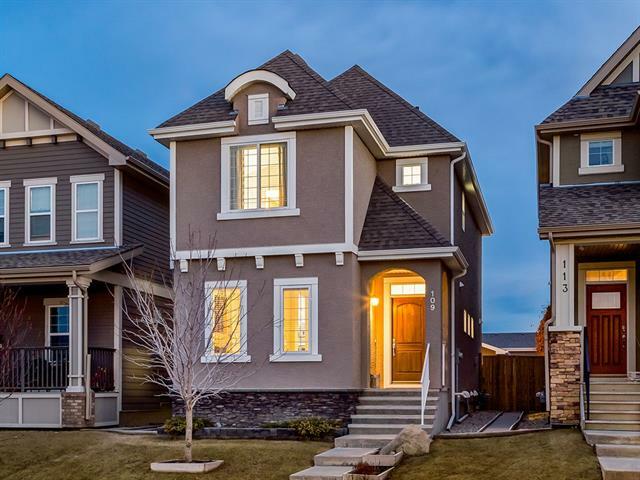 Home for sale at 262 Marine DR Se Calgary, Alberts T3M 2S2. 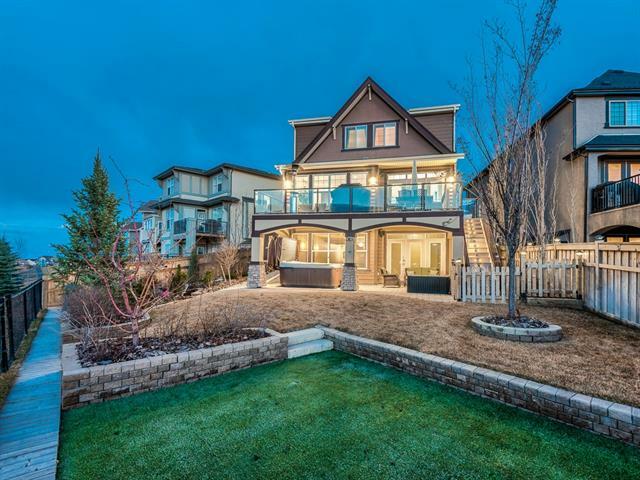 Description: The home at 262 Marine DR Se Calgary, Alberta T3M 2S2 with the MLS® Number C4208312 is currently listed at $1,995,000.